What if a seemingly harmless choice had the power to take away everything you love the most? But for every choice we make, the alternative is lived out in a parallel reality. When the choice is small, the realities quickly merge, like split ends in a shampoo commercial. More weighty decisions can result in a whole new life existing at an entirely different frequency. When life on one frequency is at a peak whilst in another it's in a trough, they can converge for a fleeting moment with unpredictable consequences. 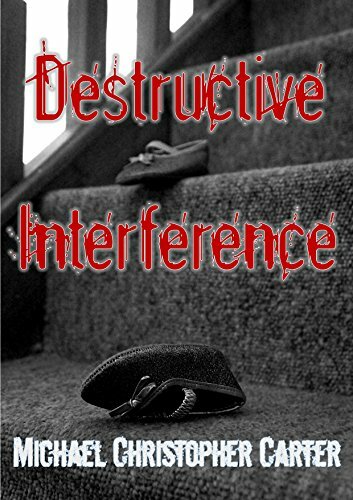 Matthew Morrissey is about to discover just how destructive. Can he save himself and his family before it’s too late? If you like a twist in your tale, this latest voyage into the paranormal world of Wales's premier writer of supernatural fiction is the most remarkable yet! Buy it today. You can be sure it won't be like anything you've read before.